The 2019 NCAA Golf Championships are coming to town, and tickets will be free to the general public, thanks to Tyson Foods and the Tyson Family. 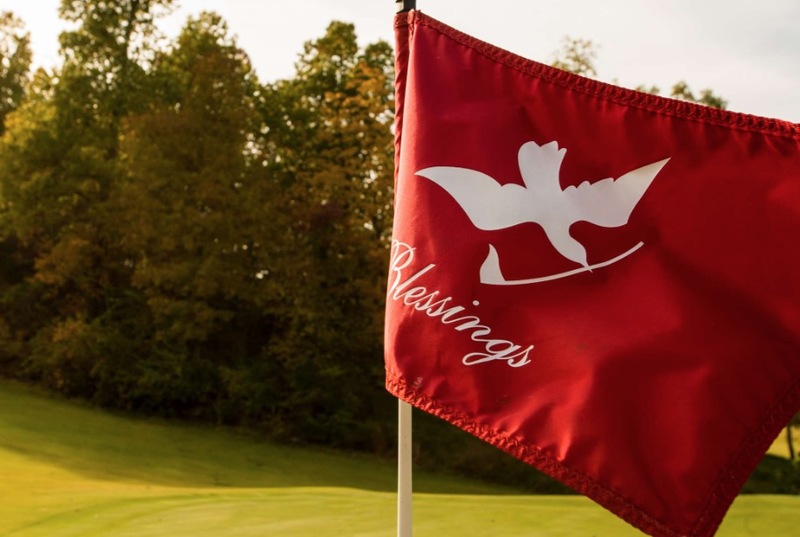 The two-week tournament will be hosted by the University of Arkansas at Blessings Golf Club, 5826 Clear Creek Blvd in Fayetteville. The women’s championships are May 17-22 and the men’s championships are May 24-29. Besides free tickets, parking will be free and event organizers said the plan is to also offer “affordable food and drink experiences” onsite at the championships. The tournament is a 72-hole stroke play team competition that concludes with the top eight teams participating in a match play playoff. Besides crowning a team champion, an individual champion will be determined after 72 holes. Physical tickets will not be needed to enter the event. Just show up and get a commemorative ticket when entering. For a complete schedule of events, admissions hours and additional event-related information, visit ncaagolf19.com.